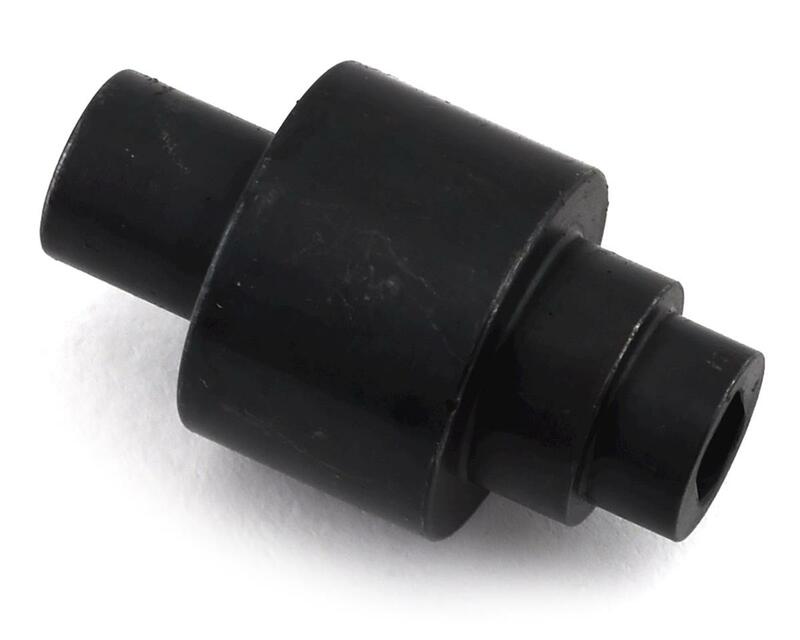 The Vanquish Axial SCX10 II Spool is an optional upgrade that completely replaces the stock Axial locker (AXI31404). Compatible with the stock SCX10 II gears, machined from high quality US chromoly steel and heat treated for durable and long lasting performance, you wont find a better spool anywhere. Have this spool in my front axle of scx10ii kit version and the larger spool in my rr10 bomber. There is a slight decrease in play, but the slop is still there. I wanted to see the difference between the upgraded spool and stocker before switching completely over; think I'm gonna wait to see which axle holds up the longest. If anything, the beefier internals the spool provides is what I gained from this upgrade. UPDATE: After extensive driving, (aka punishment!) 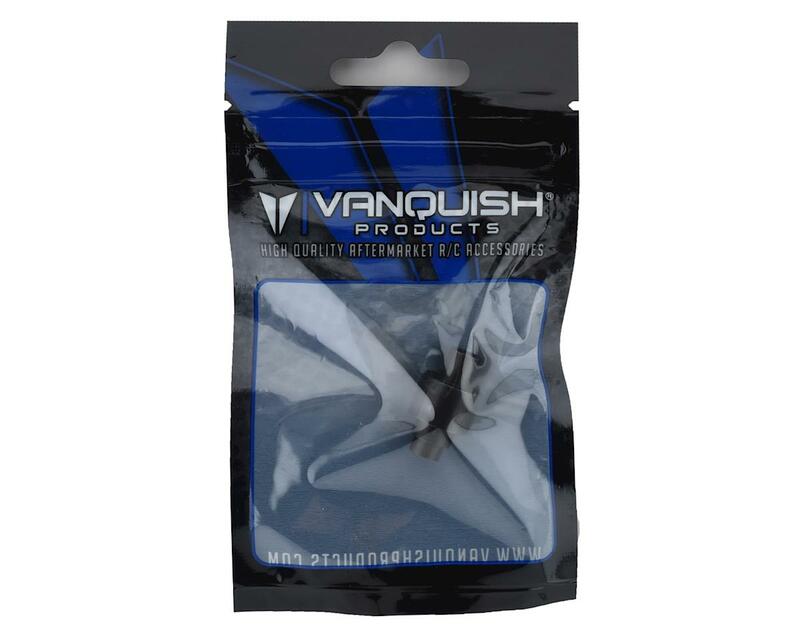 the Vanquish Spool has held up nicely. Having added this spool to the front axle, it shows much less "slop" and engages on throttle a bit quicker than the rear, which still has stock components. SOLID UPGRADE.